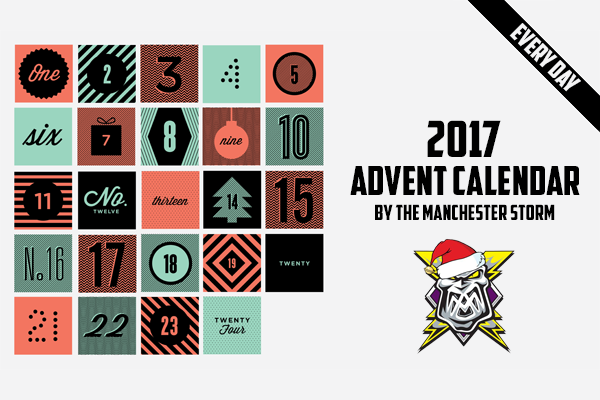 Your Go Goodwins Manchester Storm will be giving fans something special every day from today, December 1st, until December 24th! From discounts to unique photos, from special articles to one off competitions… there’s something for everyone! So be sure to check back at midday today to find out what’s behind today’s door, and then every day at 8am from tomorrow onwards! 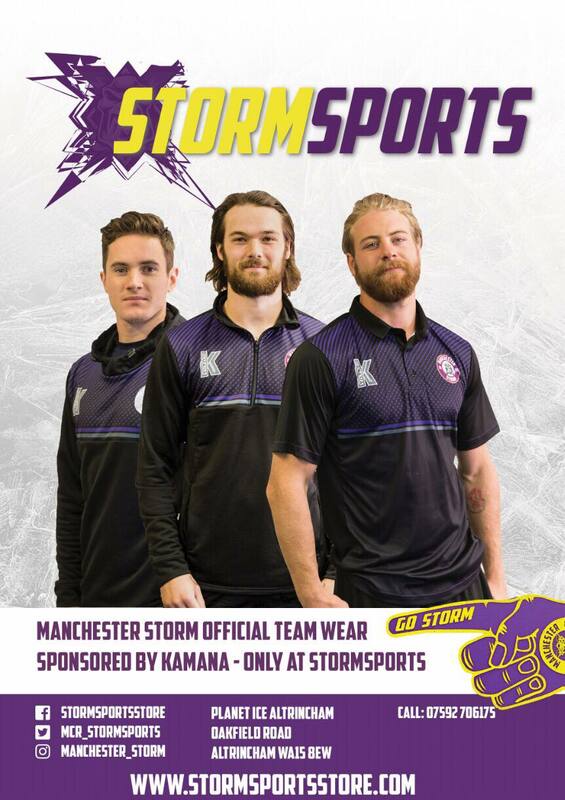 Storm visit the Royal Manchester Children’s Hospital!